UK Country duo The Shires have released the video for their new single Guilty. The music video was filmed in Los Angeles and it sees Ben Earle and Crissie Rhodes playing petty criminals. Over the course of the clip the duo are seen committing crimes in a laundrette and an American diner before paying homage to Bonnie and Clyde by driving off in a police car. 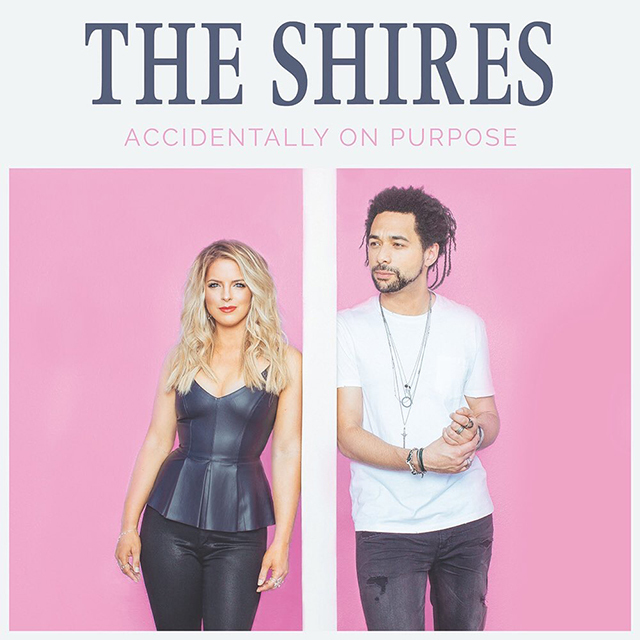 Guilty, out now, is the first single taken from The Shires’ forthcoming third album Accidentally on Purpose, which will be released on 20th April 2018. “This song encapsulates our writing trip to Nashville back in October. Nashville really is a party town and there were parties almost every night, it was hard to turn down the invites. We were certainly Guilty of having a good time out there!! As soon as we received the demo back from our co-writer & producer Lindsay, Crissie played it as her warm up track while she got ready to go out! It always got her in the mood for a night of partying,” reveals Ben. The Shires recorded Accidentally on Purpose in Nashville and it’s the follow-up to their Gold-certified second album My Universe, which was released in 2016. The album features a track written by Ed Sheeran called Stay the Night. It has also been announced that the duo will be supporting Michael Bublé at Barclaycard presents British Summer Time Hyde Park on Friday 13th July.